A woman walked into the shelter and made an extraordinary request. She asked for the “least adoptable” cat and found a blind and deaf senior kitty waiting to be in her loving arms. , a rescue group in Philadelphia, Pennsylvania. She is blind, mostly deaf and has hyperthyroidism and a heart murmur. 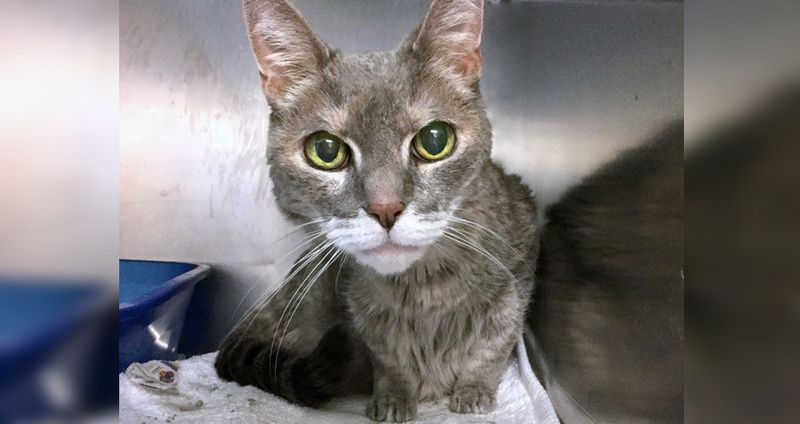 Despite her health condition, this sweet senior girl never stops purring and loves nothing more than warms cuddles with her human friends. Despite being blind and deaf, Precious is a very affectionate and always eager for love and attention. 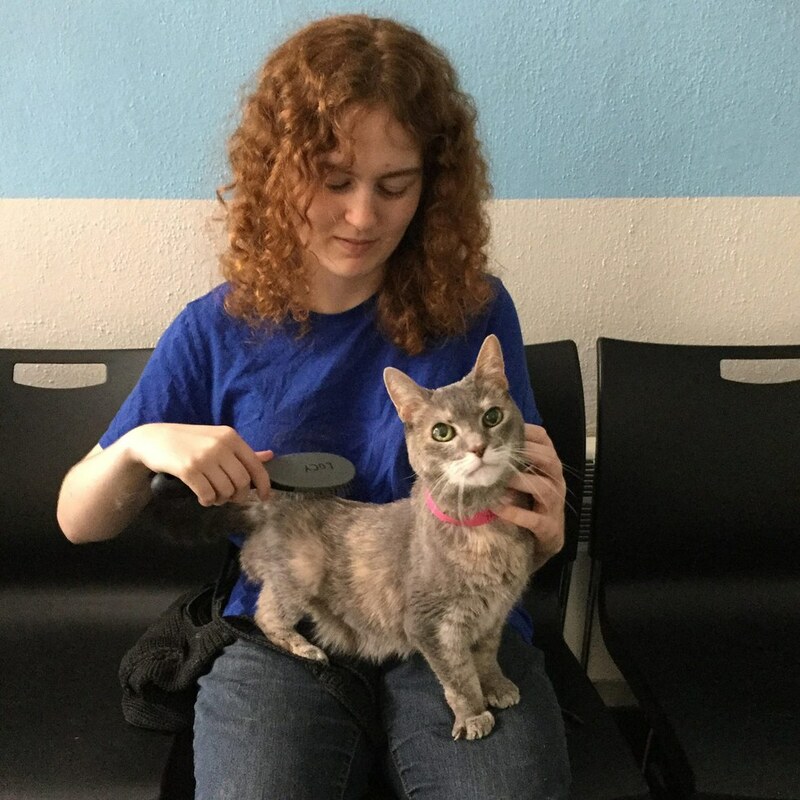 She couldn’t groom herself as well as she used to and was feeling a bit lonely at the shelter, so one of their wonderful volunteers spent the afternoon sitting with her, brushing her beautiful coat and giving her all the pets she wanted. 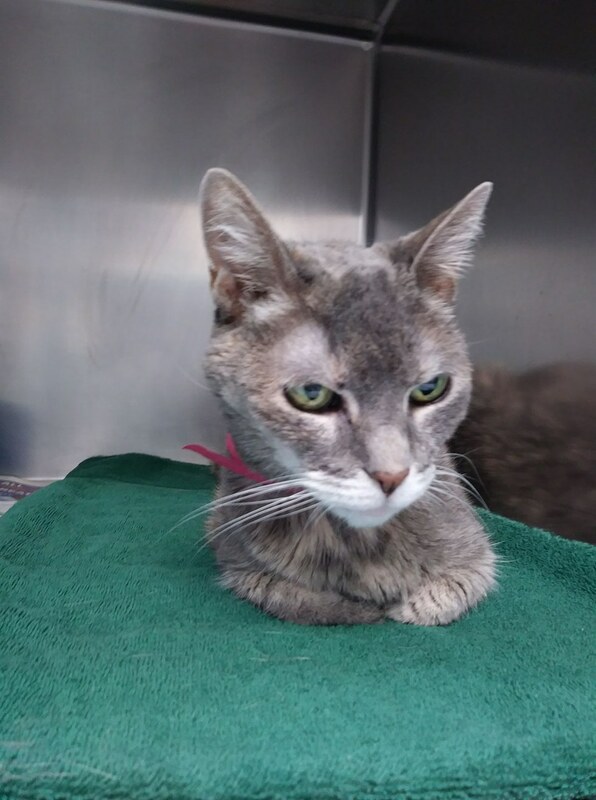 As a special needs senior cat, she desperately needed a comfortable home where she could spend her golden years. After saying goodbye to many rescue animals that found homes, Precious was still waiting quietly in her kitty condo, hoping that her forever human would come soon. 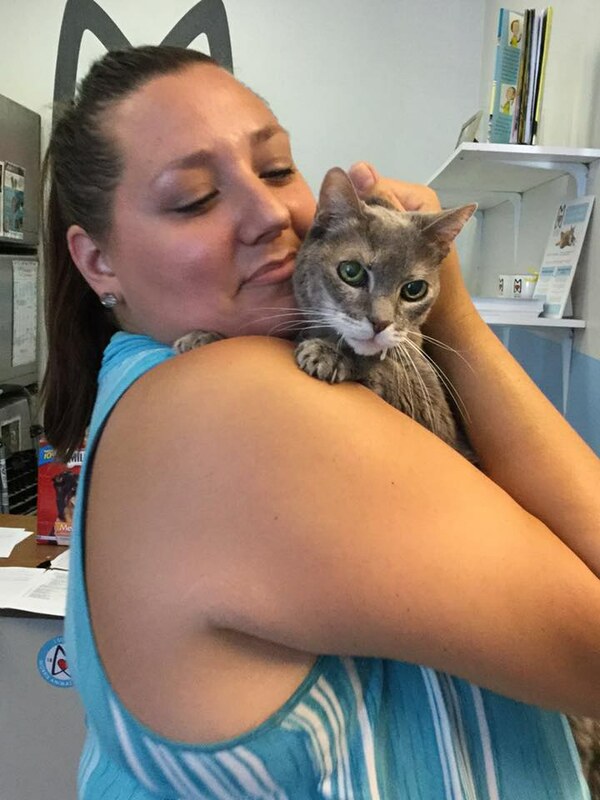 Nearly two months later, a woman came to the shelter, looking to adopt a cat. Right after she walked in, she made a special request that the staff never expected. 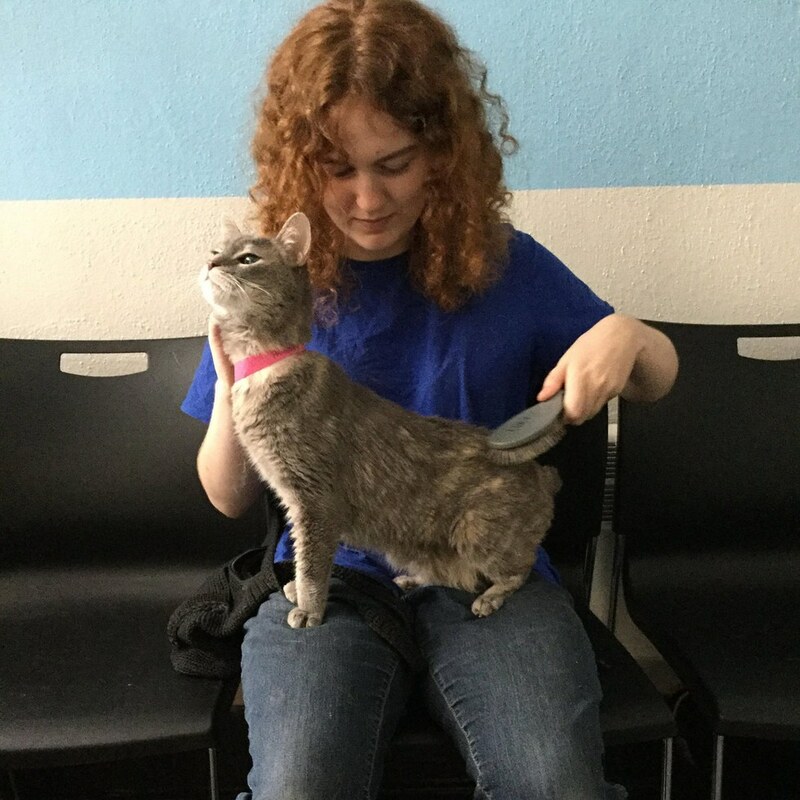 “She came in specifically to adopt a least-adoptable cat,” the rescue said. Immediately, they thought about Precious. 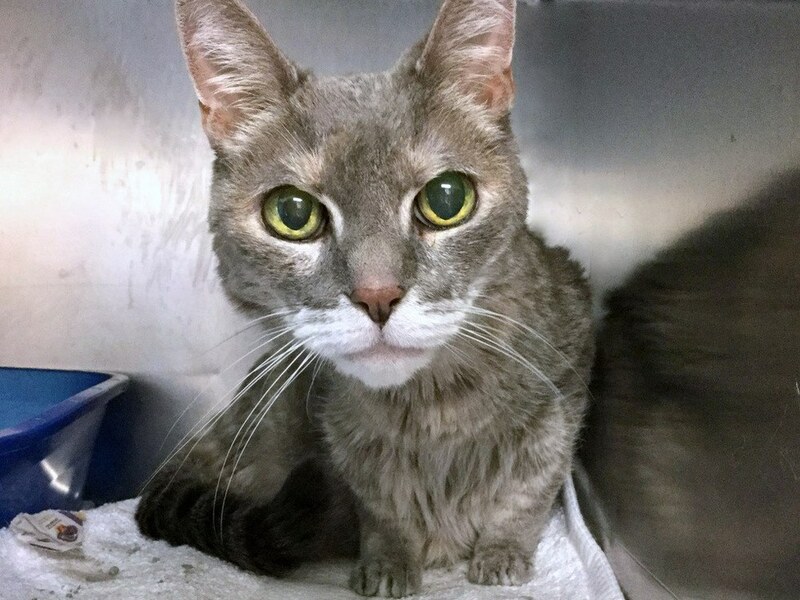 “Sweet 15 year old kitty Precious may be blind and deaf with hypothyroidism and a heart murmur, but tonight she has a home,” the rescue said. 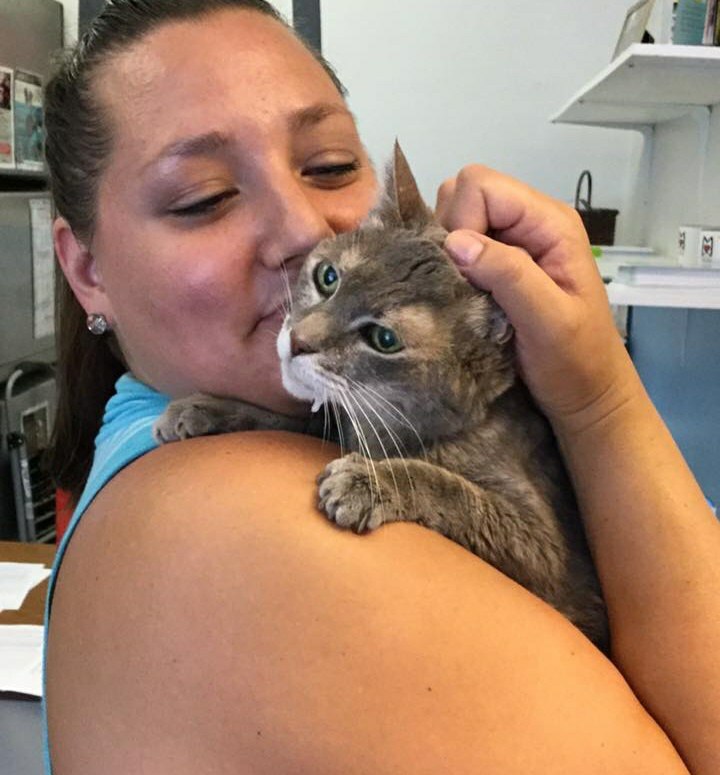 Precious is now with her forever human mom, feeling love, pets and hugs at a place she calls her own.